Emory Recycles source separate recycling program recycles glass, paper, aluminum, cardboard, C&D waste, scrap metal and collects food waste and animal bedding for composting. The program’s primary goal is to divert University and Healthcare waste through waste reduction education, a source separated commodity collection and the establishment of “Zero Waste Facilities” on campus. 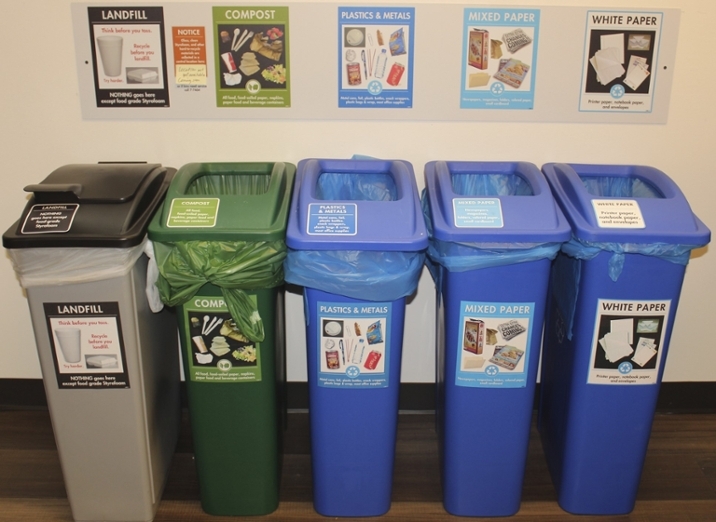 Emory Recycles devotes its resources to the daily operations of waste diversion and strives to connect the University community and the recycling industry to achieve environmental, social, and fiscal responsibility. 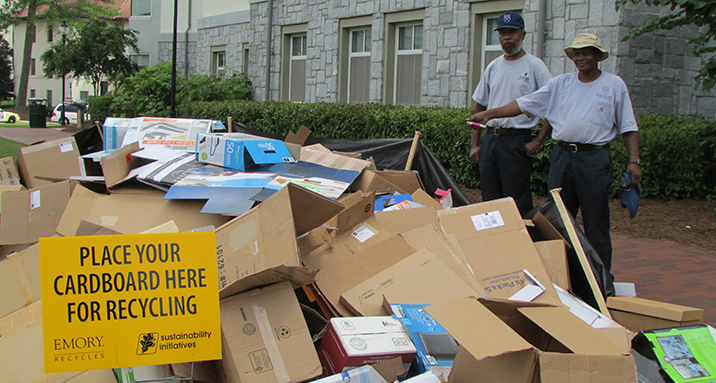 Emory Recycles operates a Material Recovery Facility located on Emory's campus at 868 Peavine Creek Drive. The MRF provides a public drop-off site for the surrounding community.